Don’t just scratch the surface: discover and learn. More. 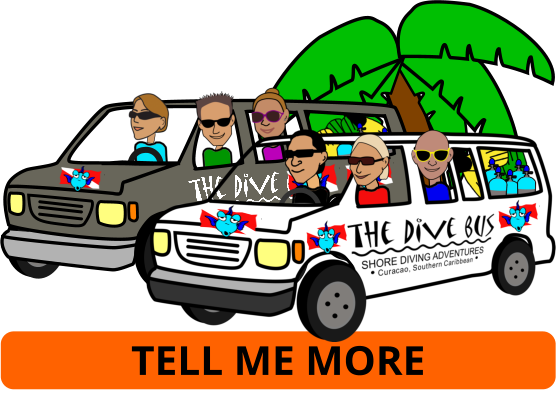 Now you’ve glimpsed what lies beneath, discover more and get more, from every dive. As a PADI Open Water or PADI Advanced Open Water certified diver, you’ve opened the door to a whole world of underwater dive adventures. 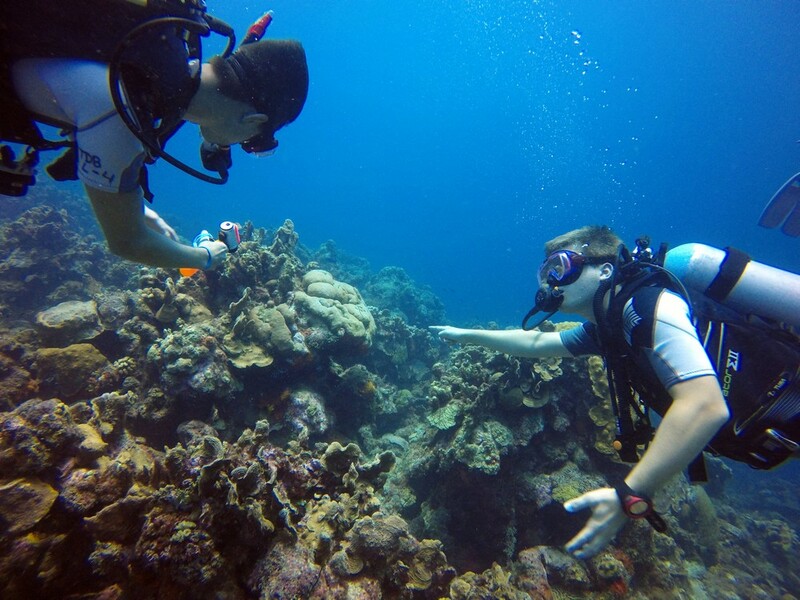 And once you have five PADI Specialty certifications under your belt, you’re on your way to becoming a PADI Master Scuba Diver: the highest PADI recreational diver rating. Not sure which Specialties to try? Sample 5 of them on your PADI Advanced Open Water Diver - and earn credit towards the PADI Specialty course in the process.